Adjusting to a new life with one of the hundreds of types of neurological disorders can be a challenge, but one we will help you conquer. 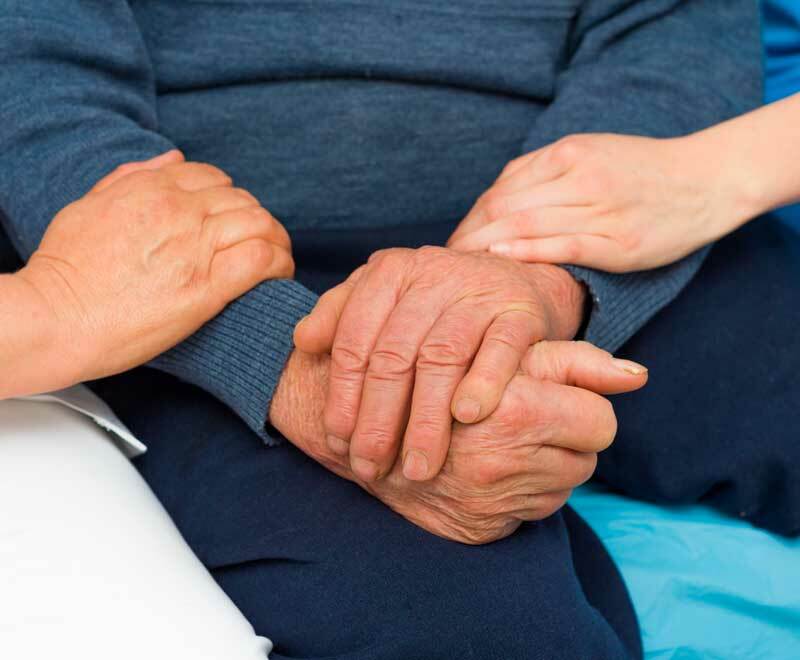 Early rehabilitative care is essential to maximizing a patient’s opportunity to live an enjoyable, quality lifestyle. 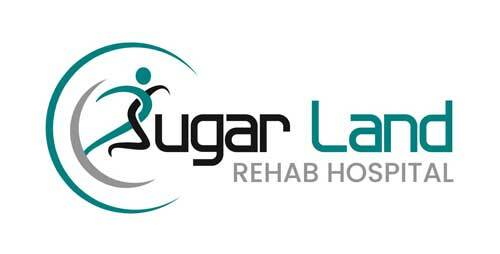 Sugar Land Rehab Hospital provides expert rehabilitation programs for diagnosis such as Multiple Sclerosis, Parkinson’s Disease, Cerebral Palsy, Guillain-Barre Syndrome and many others. All treatment plans are developed by physicians and therapists and are catered to the individual needs of each patient. Our neurological rehab program is designed to maximize quality of life and the opportunity for independent living. We start by assessing your condition, identifying physical and emotional challenges and setting attainable goals. 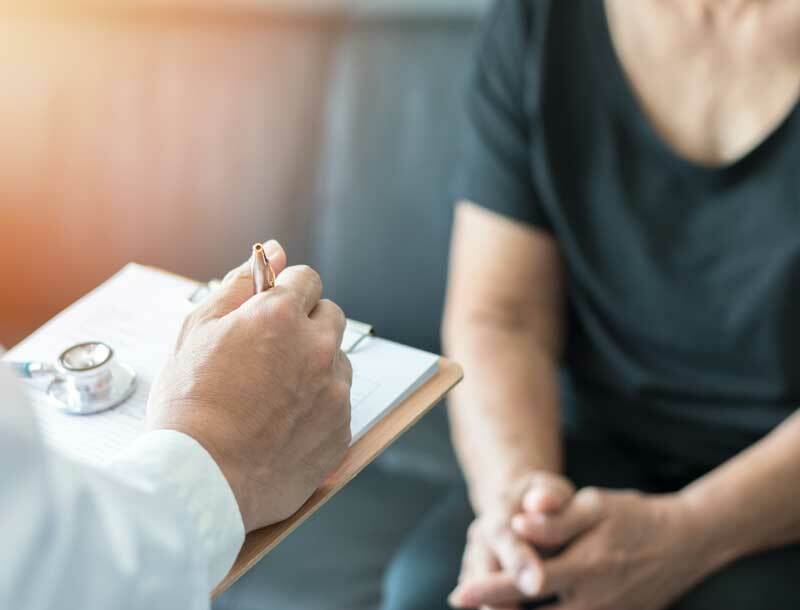 An evidence-based treatment plan is then developed specifically to your needs. Managing the effects of a neurological disorder will require daily dedication from you, and we’re here to support you throughout the process. You can expect to participate in at least three hours of daily therapy, five days per week. Therapy is offered both individually and in group settings. While resting between therapy sessions, we encourage your loved ones to visit, share a meal, and for you to enjoy life as normally as possible during this transitional time.